Hey guys! 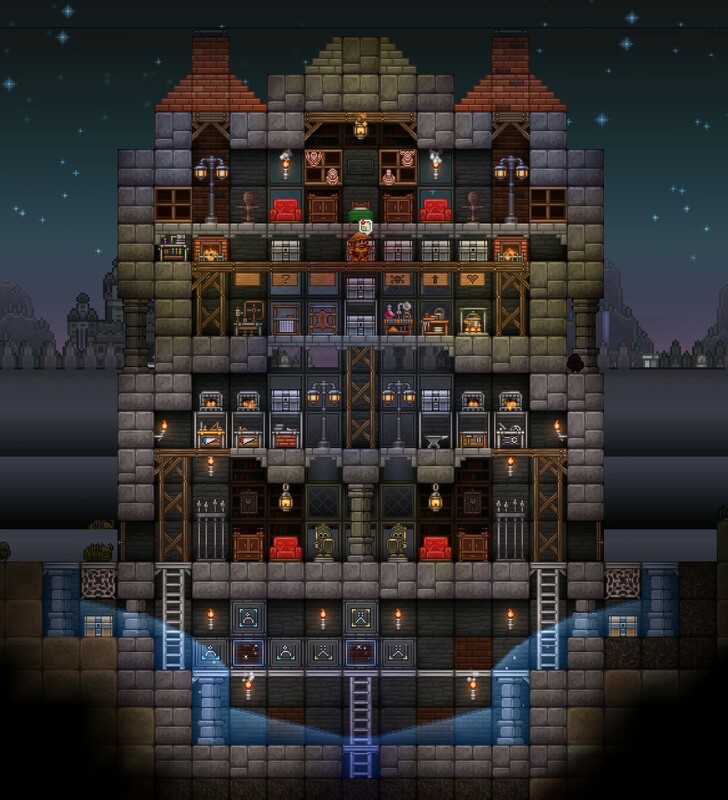 This is my new account, so I thought that a good place to start was to post my builds! I'm quite pleased with them. 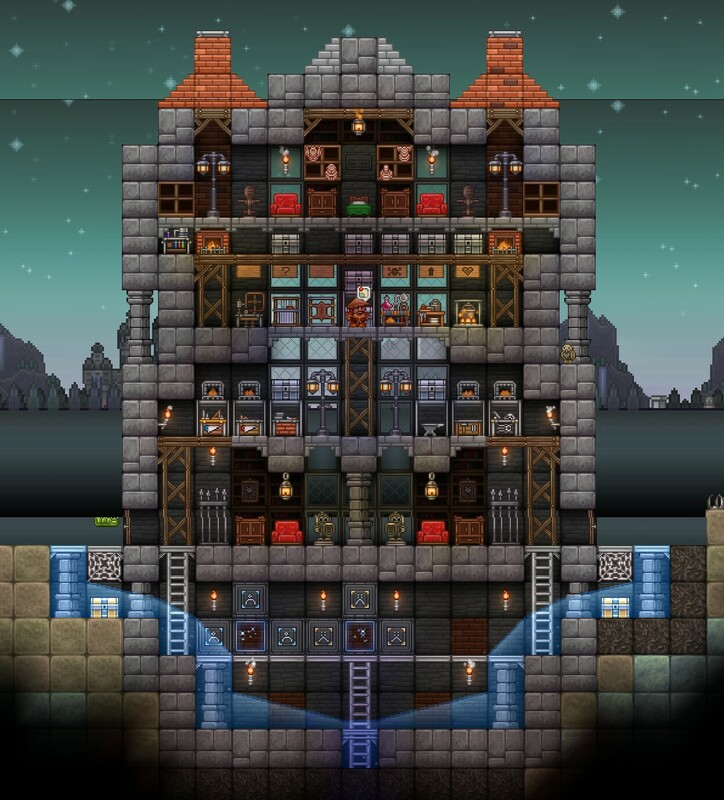 I'm posting these because I just got the Android version, and I wanna work on my builds. Hope you like them, thoughts or suggestions are appreciated. 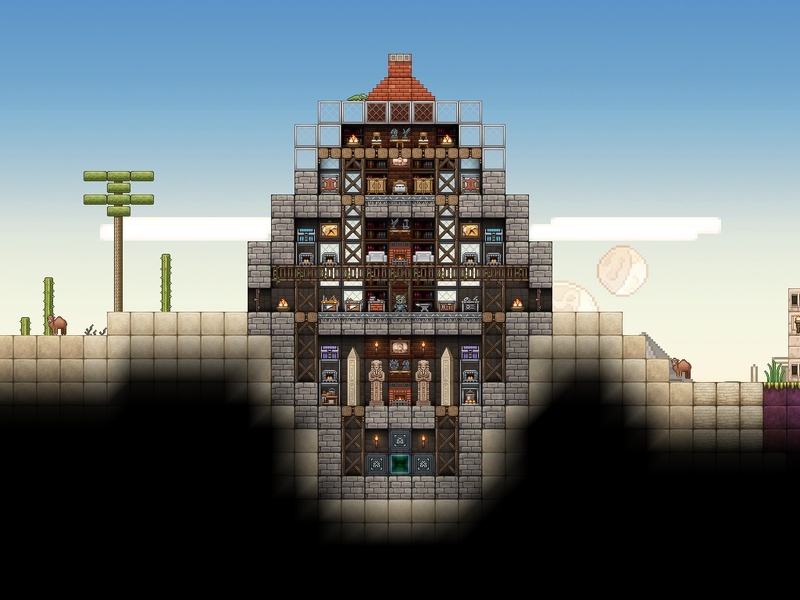 Here are my latest builds, if you like them please leave some feedback! 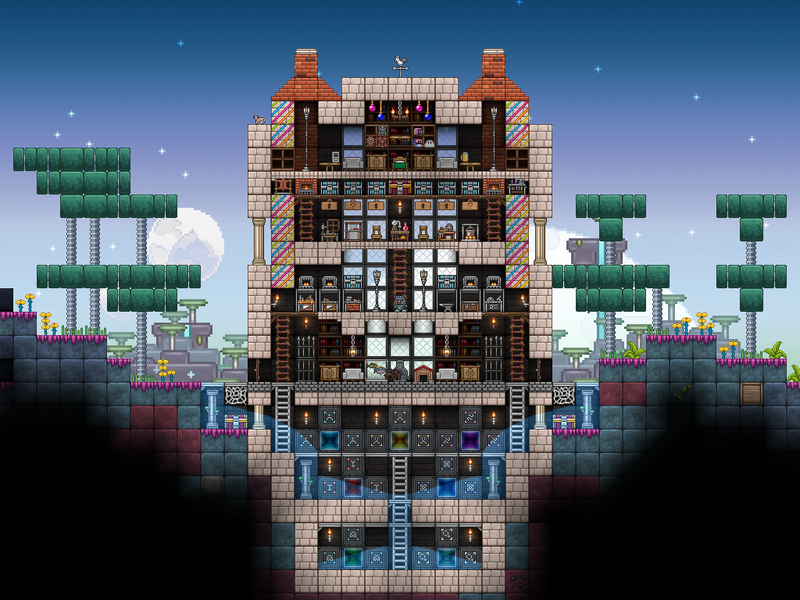 UPDATE: Here is my brand new base from the Android version. 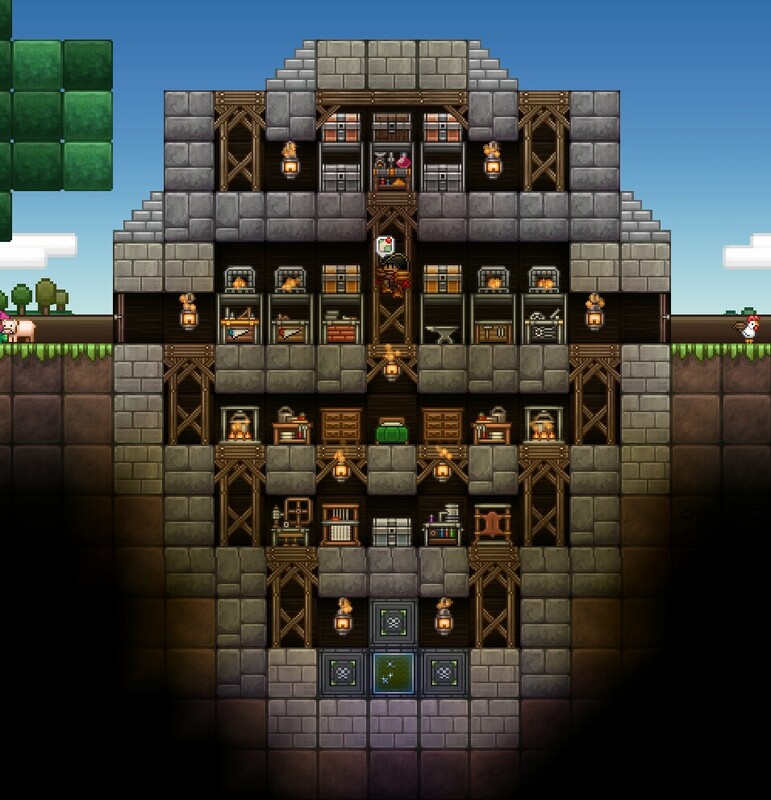 I'm using this as my main base. 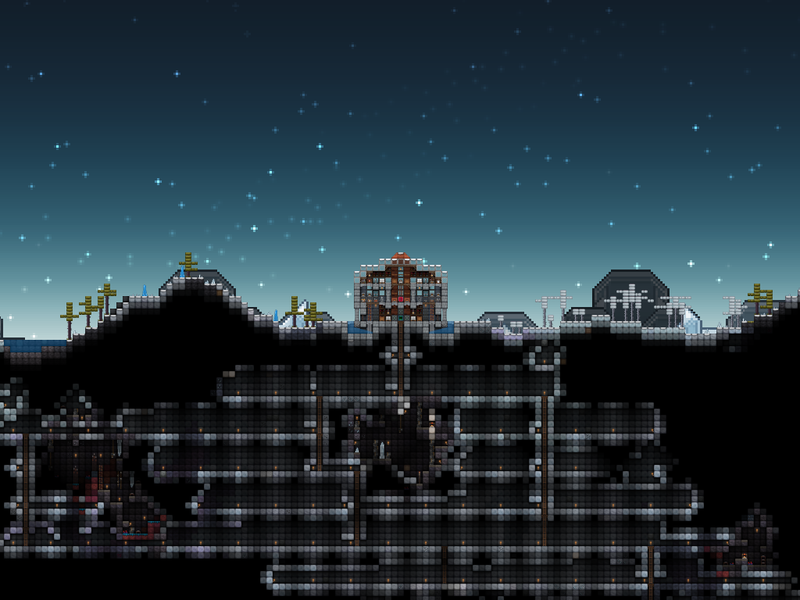 UPDATE: This is my latest build, a Terra underground base. There is no wasted space in the build. Hope you like them, as always feedback is encouraged and appreciated! Last edited by squee420 on Tue Jun 13, 2017 7:36 am, edited 3 times in total. These are aweful buildings. I think you should just delete this world right away. Just kidding, these are some of the nicest builds I've seen. My feedback would be do nothing, they are awesome. Oh and welcome back! Those are seriously impressive, very nice job. I love the Yuca house! I'd say your next step in developement would be landscaping on the sides of the homes. For example, you might leave the native trees, plants, and decorations, but you might add a couple half blocks as roads, ground lamps, other plants, pond and bridge, statues, ect., let your creativity run wild. XsX wrote: Those are seriously impressive, very nice job. I love the Yuca house! Wow, thanks XsX! The Yuca House is my fave too. Pictures like these make me want to play Junk Jack.. but then that means I actually have to play it and be creative, which is not something I'm amazing at. Multipackwolf wrote: Pictures like these make me want to play Junk Jack.. but then that means I actually have to play it and be creative, which is not something I'm amazing at. Glad I could provide you with some inspiration, that's why I posted these in the first place. 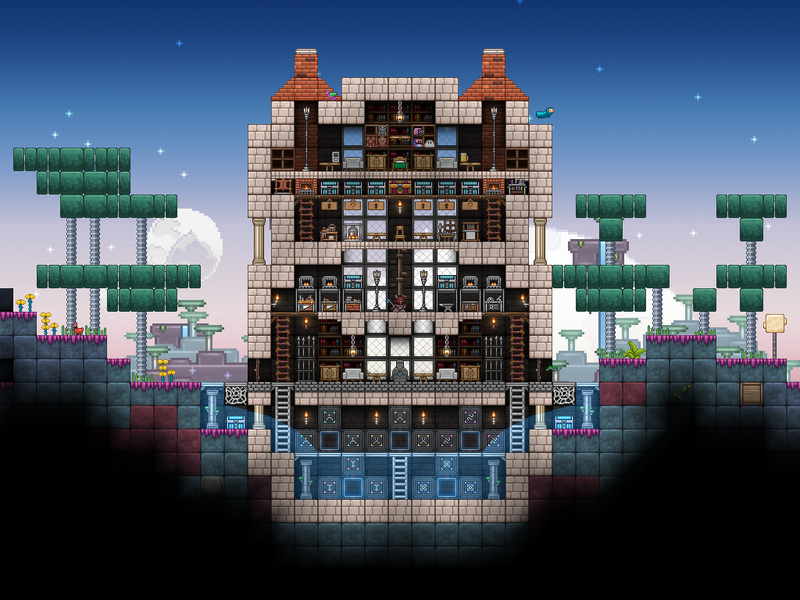 Bumping, added my new Android base. I'm super proud of it, so let me know what you think! Thanks Tye-Dye! 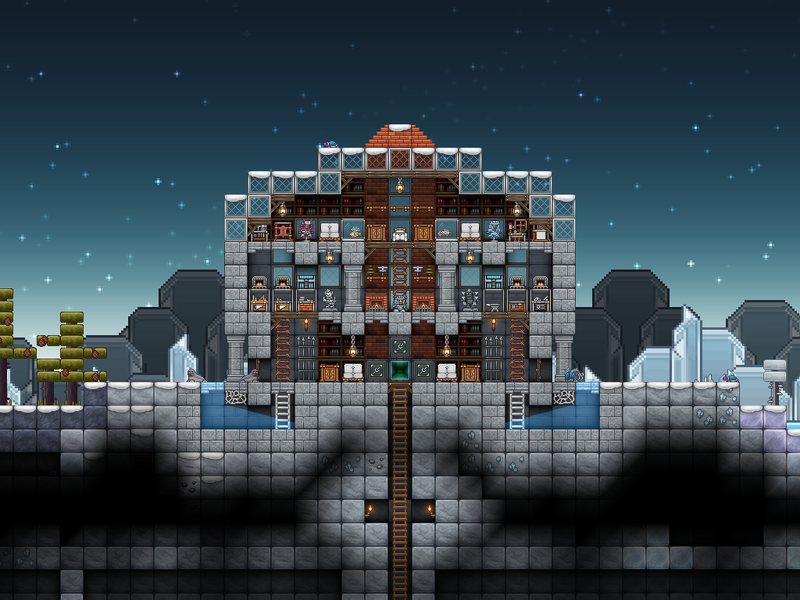 If you decide to build it please post a pic in this thread! I'm keen to see what design you choose. 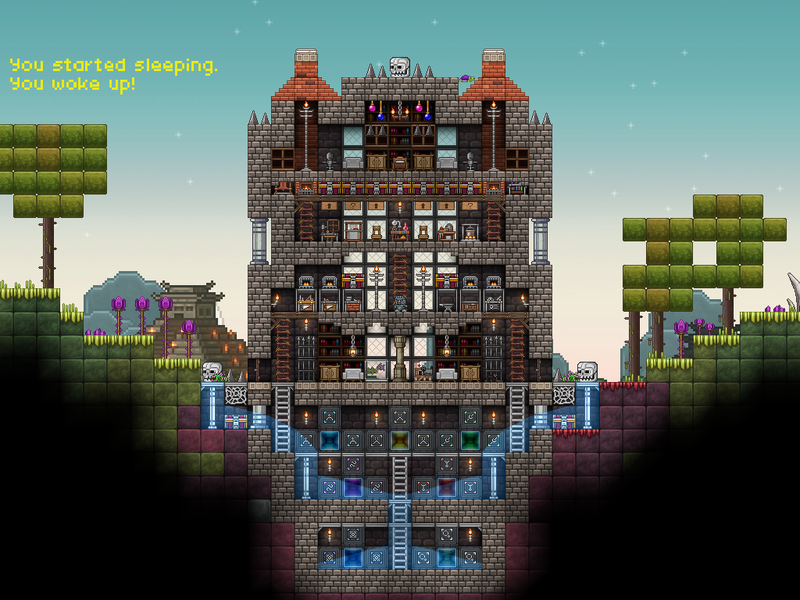 I'm still updating my builds! 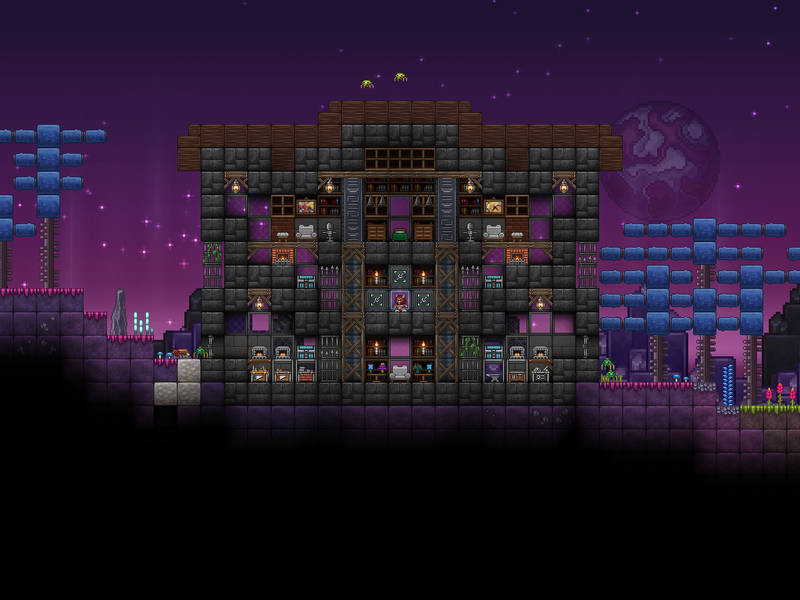 I just added my new Terra base, hope you like it! If you have any feedback, let me know.